Bali Green : Bali Green Agency at Asalto Fair!! Bali Green Agency at Asalto Fair!! 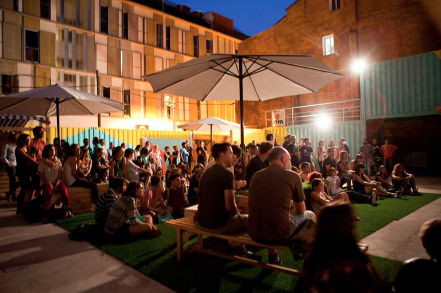 Asalto Fair is an international street art festival happening since 2005 in the Spanish city of Zaragoza. 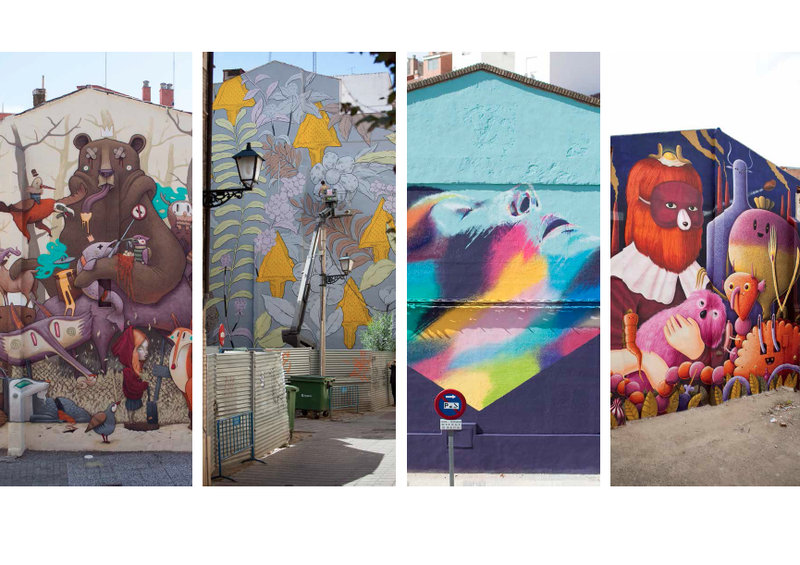 During the previous months to the festival, the city center streets are surrounded by avant-garde, impressive and interactive art proposals, developed in situ by national & international street artists and collectives. 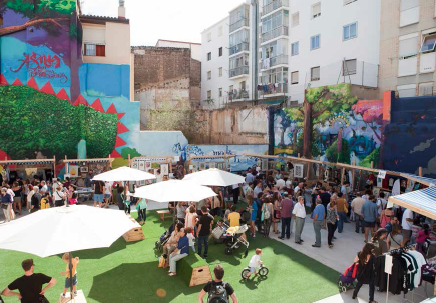 Converting Asalto Fair in a global interaction formula with the city. 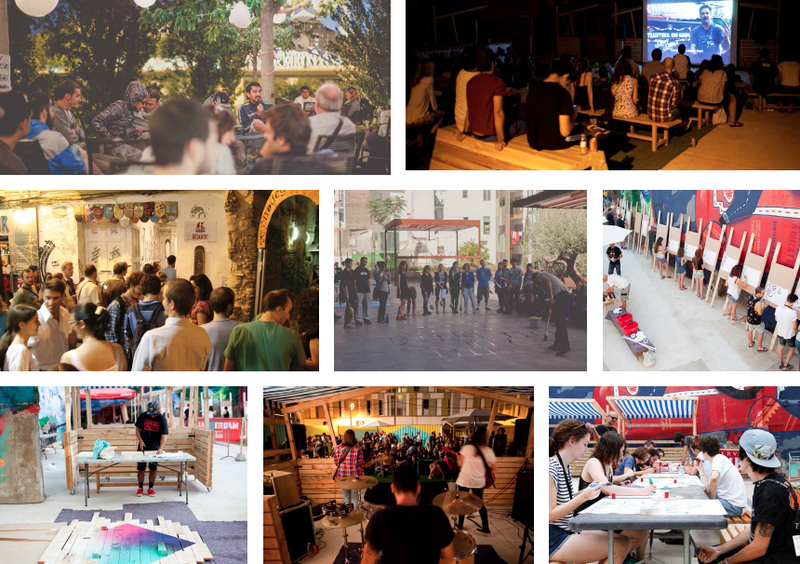 The fact that the whole creative process and execution happens in the city, it gives uniqueness to Asalto Fair. The streets become the artists best studio, canvas and art gallery. This way, all the process can be contemplated by the citizens. During various days of coexistence and a great creative environment, all the artists share opinions, techniques and/or resources. This year is the 10th edition of Asalto Fair, and Bali Green Agency will be participating during the weekend of the 19th and 20th of September, selling original art works and limited edition prints of all the Bali Green artists. In this edition also Murone will be painting a huge mural somewhere in the city center. 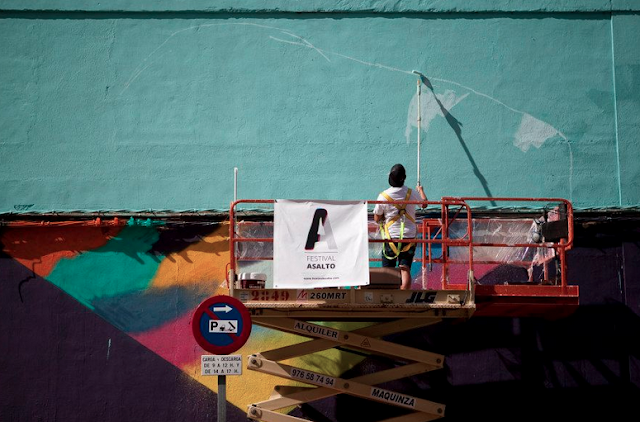 Txemy painting his mural at Asalto 9th edition. Asalto Fair 2014, 9th edition. Asalto Fair 2014 during one of the workshops. Murals by Dulk, Pastel, Txemy and Nicolas Barrome & Amandine Urruti. Last year's edition.